This 100 x 66mm Tiny SBC provides 800MHz VDX with 256-512Mb DDR2 with free cable kit. 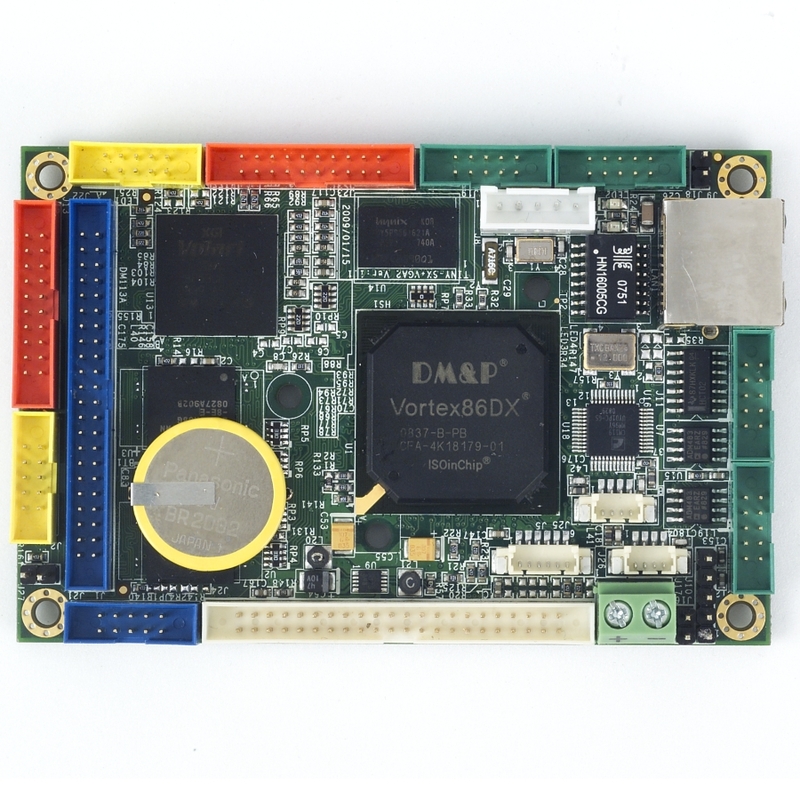 The VDX-6318RD specifically offers LVDS & Audio. For alternative I/O configurations, see our Tiny range. 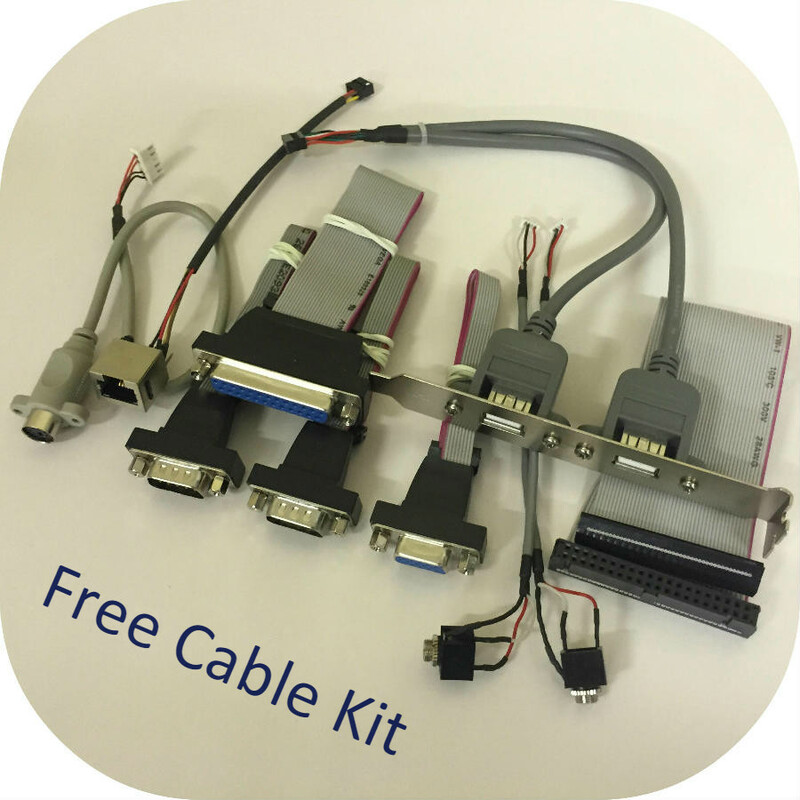 Additional I/O includes 10/100 LAN, GPIO, Parallel port, PWMx16 and optional PCI/104 expansion; with 5VDC power input and an operational temperature of -20/70°c, with -40/85°c industrial temperature range option.